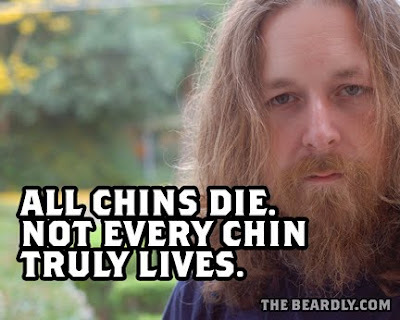 The Beardly: All chins die. Not every chin truly lives. All chins die. Not every chin truly lives.